What binding inventor would become the Chief of Orthopedics at the Stanford Medical Center? Interesting about John Outwater as he was a professor of mine. I remember one time he had a guest speaking in our Mechanics of Materials class, George Ball from GE. Mr Ball asked what we wanted to do after graduation, my hand shot up, the only one in class, and my answer was “Ski Bum”. The rest of the class looked shocked. After class Mr. Ball came up to me and gave me his card telling me to look him up when I was done. Unfortunately I thought he meant being a ski bum, I moved to Whistler a couple of months after graduation. I wonder where that path would have led me?? I believe the binding inventor you are looking for was Dr. Richard Spademan. My wife and I both had Spademan bindings, which I think replaced our old Cubcos. I thought it was a great idea to produce a binding that could release in any direction, and especially in a backward fall. 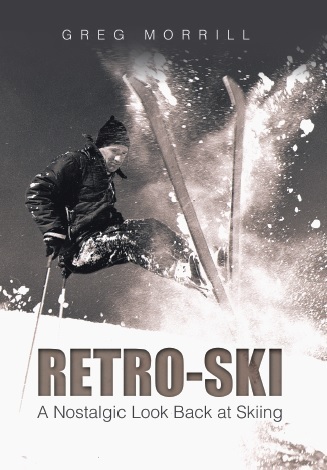 Maybe they weren’t great for the racers, but I was just a normal mortal and didn’t have to ski at 80 miles an hour !